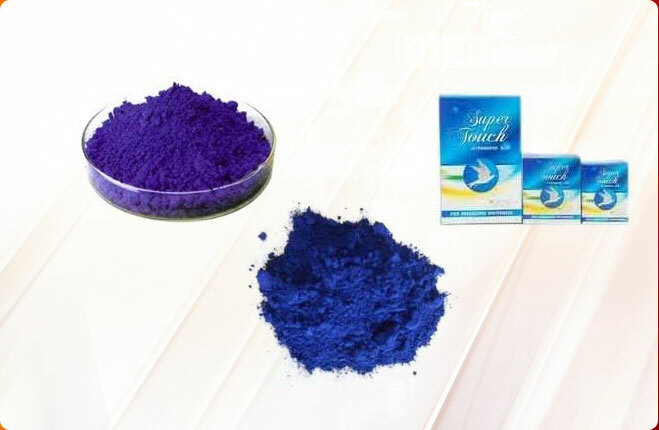 We offer unmatched quality Peacock Gulal. Main feature of our Peacock Gulal is that it is very smooth, silky and scented. 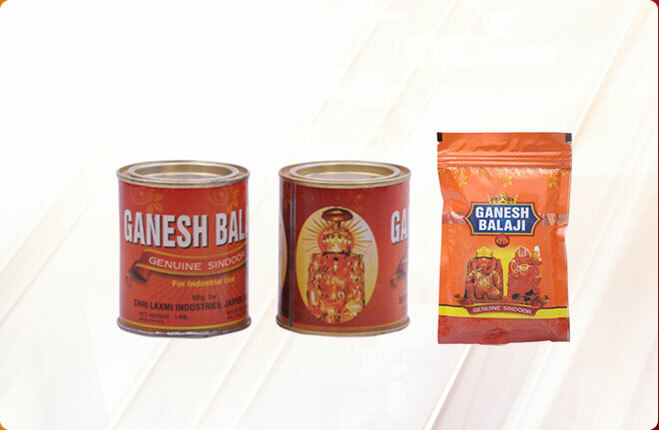 Our Peacock Holi Gulal brand is one of the leading brands in India, which is highly popular for being non-toxic in nature. 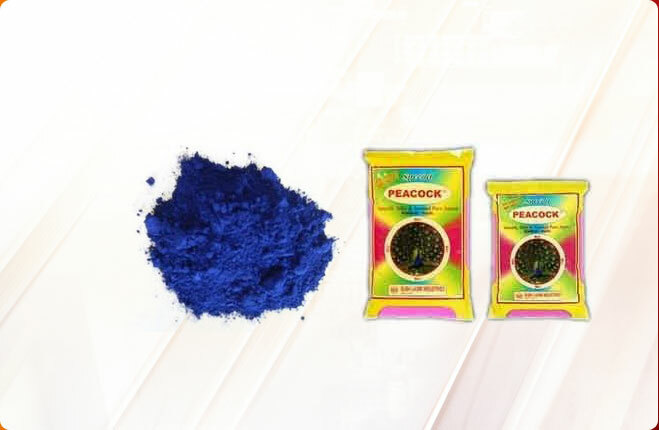 We make this Peacock Gulal with the use of high quality ingredients that keep it skin-friendly and provide lovely bright color. 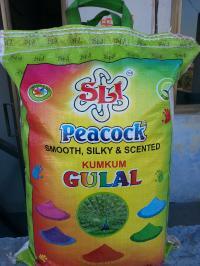 Desc : We provide Peacock Gulal Bags which make it very easy to carry the gulal. 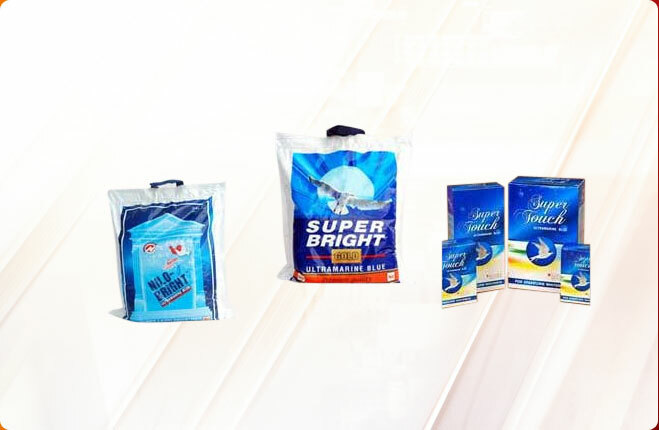 These Peacock Gulal Bags are properly sealed so that the gulal remains safe and do not get contaminated by moisture. Desc : We present Peacock Gulal Pouches that are convenient to store. Our Peacock Gulal Pouches keep the Gulal safe and protected from the factors like moisture and sunlight. 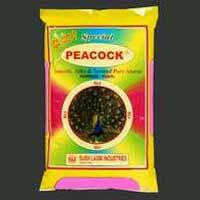 Also, our Peacock Gulal Pouches are available at pocket friendly prices.